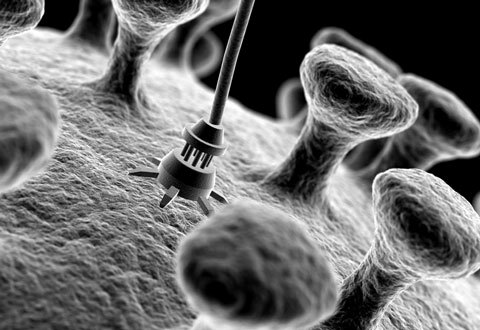 Nanotechnology is the engineering method in which fully functioning devices are manufactured at the molecular scale. Through this method, the devices that are manufactured will be having higher performance than the conventional ones. The items will be constructed from the bottom up with the help of high performance techniques and tools. Nanotechnology (sometimes shortened to “nanotech”) is the study of manipulating matter on an atomic and molecular scale. Generally, nanotechnology deals with structures sized between 1 to 100 nanometre in at least one dimension, and involves developing materials or devices possessing at least one dimension within that size. Quantum mechanical effects are very important at this scale, which is in the quantum realm. 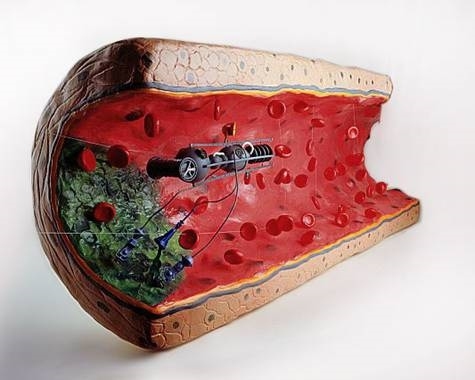 There is much debate on the future implications of nanotechnology. 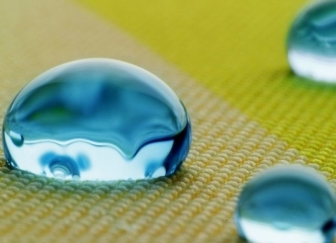 Nanotechnology may be able to create many new materials and devices with a vast range of applications, such as in medicine, electronics, biomaterials and energy production. On the other hand, nanotechnology raises many of the same issues as any new technology, including concerns about the toxicity and environmental impact of nanomaterials and their potential effects on global economics, as well as speculation about various doomsday scenarios. These concerns have led to a debate among advocacy groups and governments on whether special regulation of nanotechnology is warranted. Undoubtedly, nanotechnology is going to be the future, as studies are going on in diversifying the technology from materials with dimensions in nano scale to materials in dimensions of atomic scale. Some new methods like molecular self-assembly have been developed to make this possible. There may be a future when all the common basic needs like food, shelter and even costly diamonds will be made by nanorobots. 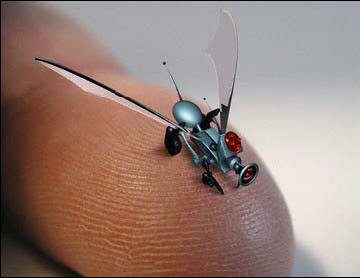 When talking about the basics of nanotechnology, it is important to first know how small ‘nano’ actually is. Let us compare different units with respect to metres. This clearly shows how small a nano is. 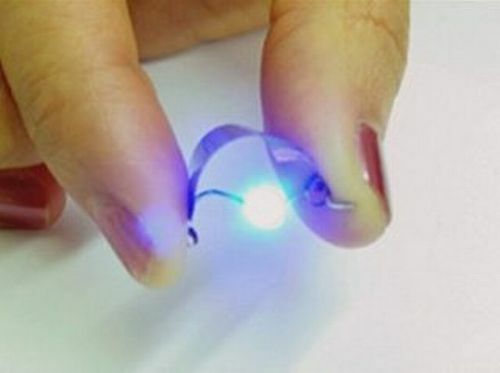 It is even smaller than the wavelength of visible light and a hundred-thousandth the width of a human hair. But it is still small when compared to the atomic scale. 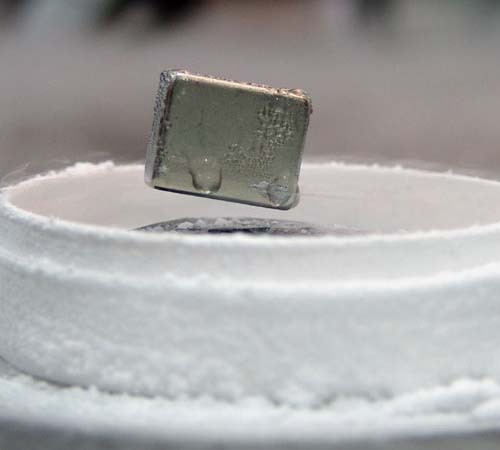 Atomic diameter – 0.1 nanometre – 1,000,000,000,0th of a metre. 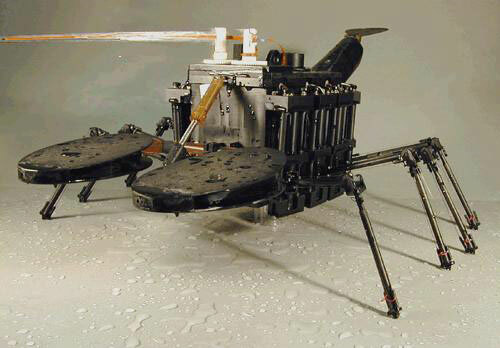 The usual scale of some common man made materials are compared with nano devices. Take a look in the figure given below. The first talk on nanotechnology was given in the year 1959 by a physicist named Richard Feynman. He talked about a process in which the individual atoms and molecules. 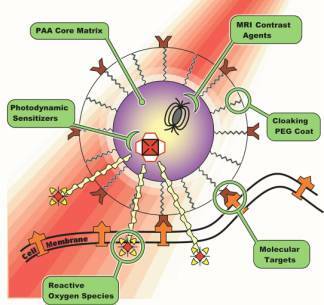 Nanotechnology used to Kill Cancer Cells. The main step in the development of nanotechnology was the invention of cluster science and scanning tunneling microscope (STM) in the 1980’s. Through them carbon nanotubes and fullerenes were developed in 1985. Then came developments in synthesis and properties of semiconductor nanocrystals. The greatest invention which led to the foundation of the United States National Nanotechnology was the Atomic Force Microscope (AFM or SFM). As of August 21, 2008, the Project on Emerging Nanotechnologies estimates that over 800 manufacturer-identified nanotech products are publicly available, with new ones hitting the market at a pace of 3–4 per week. The project lists all of the products in a publicly accessible online. Most applications are limited to the use of “first generation” passive nanomaterials which includes titanium dioxide in sunscreen, cosmetics and some food products. Carbon allotropes used to produce gecko tape. Silver in food packaging, clothing, disinfectants and household appliances. Zinc oxide in sunscreens and cosmetics, surface coatings, paints and outdoor furniture varnishes; and cerium oxide as a fuel catalyst. 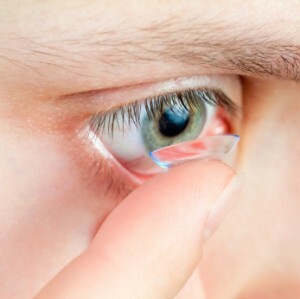 In the field of optical technology, nanotechnology research is used to develop lenses and glasses that are scratch-resistant and tough. 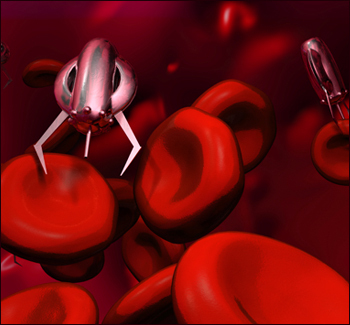 There are possible dangers that arise with the development of nanotechnology. The Center for Responsible Nanotechnology suggests that new developments could result, among other things, in untraceable weapons of mass destruction, networked cameras for use by the government, and weapons developments fast enough to destabilize arms races. 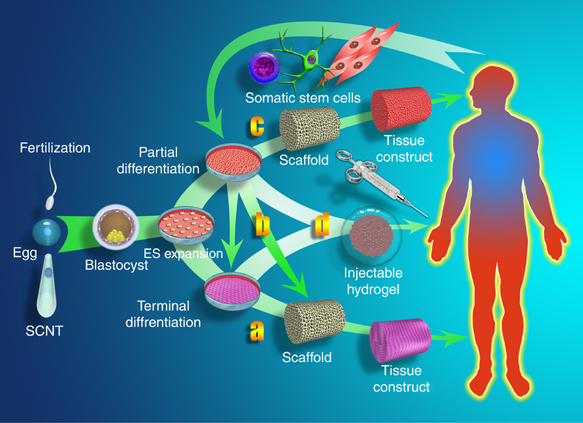 One area of concern is the effect that industrial-scale manufacturing and use of nanomaterials would have on human health and the environment, as suggested by nanotoxicology research. Groups such as the Center for Responsible Nanotechnology have advocated that nanotechnology should be specially regulated by governments for these reasons. Others counter that overregulation would stifle scientific research and the development of innovations which could greatly benefit mankind.